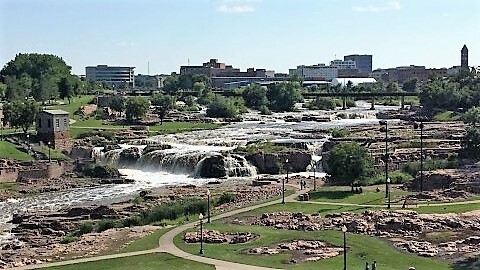 Sioux Falls, SD Official City Site - Welcome to Sioux Falls, South Dakota! Copyright © 2019 Key Real Estate. All rights reserved.